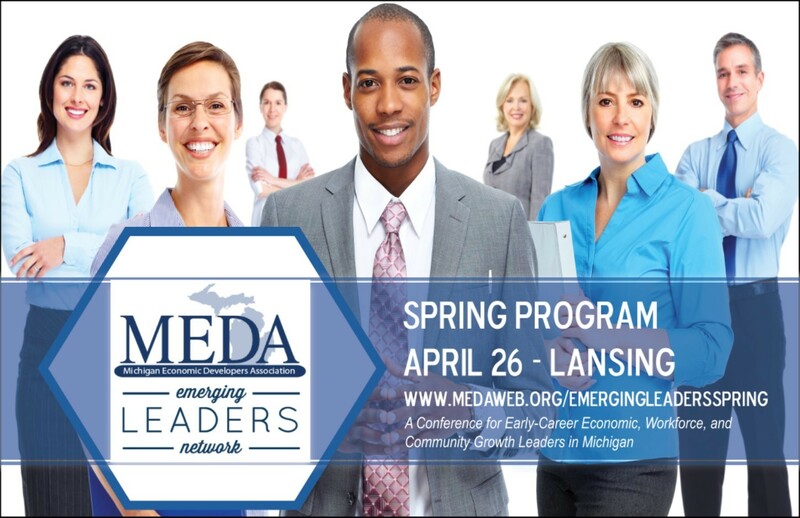 MEDA invites you to attend our Emerging Leaders Spring Program. This event will be held on Thursday, April 26, 2018, at the Michigan Municipal League (MML) Offices in Lansing, Michigan. This special half-day is created by emerging leaders in economic development for their peers. Sessions will let you to better understand core areas of economic development down to the terminology used by the well-versed. This year, there is a strong focus on learning from experience! Company representatives will talk about their experience working with the economic development community. What did they like, what would they change, and what would they have not been able to do without at economic developer (or team) on their side? Creating, modifying, implementing, and tracking the success of, a strategic plan is a team effort between an economic development agency, its board of directors, and other stakeholders. Those individuals may have other ideas for what is best, as well as day jobs of their own. What are some effective strategies for getting your board to play a role in the process throughout the year? A group of respected economic developers from communities around Michigan will share their experiences, how the landscape has changed, what they foresee, and their suggestions for preparing for your career for success. Malinda Jensen, Senior Vice President, Governmental Affairs, Detroit Economic Growth Corp. Gaining familiarity with economic development ethics policies is substantial for a healthy career. Learn what is expected regarding professional conduct in the profession.